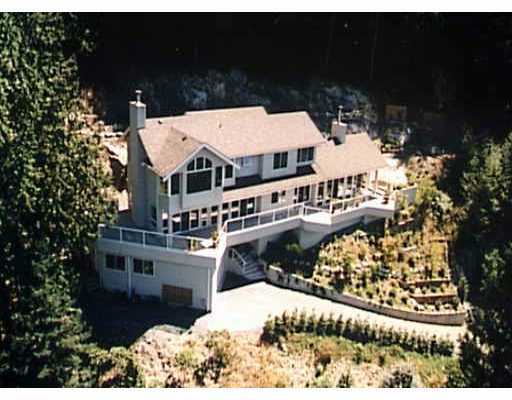 One of the loveliest residences in Lions Bay ever! Compl priv view home w/an int imate & hard to match ambience. Top quality construction, grand rms, high ceils, a combination of old world charm & contemp are eveident thru-out. Floor Area 3,444 Sq. Ft.